Founded by the current chairman's grandfather just after the turn of the 20th century, the Stein Mart concept has evolved into a nationwide network of easy-to-access freestanding stores. Our merchandise includes current-season, brand name fashion for women and men; accessories; home decor; linens; and shoes. All are at prices up to 60% below department store prices, every day. You may redeem this eGiftCard at any Stein Mart location. This card is not redeemable for cash except as required by law. 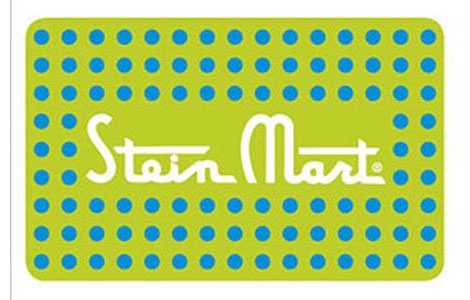 Gift cards are not redeemable for steinmart.com online purchases at this time.